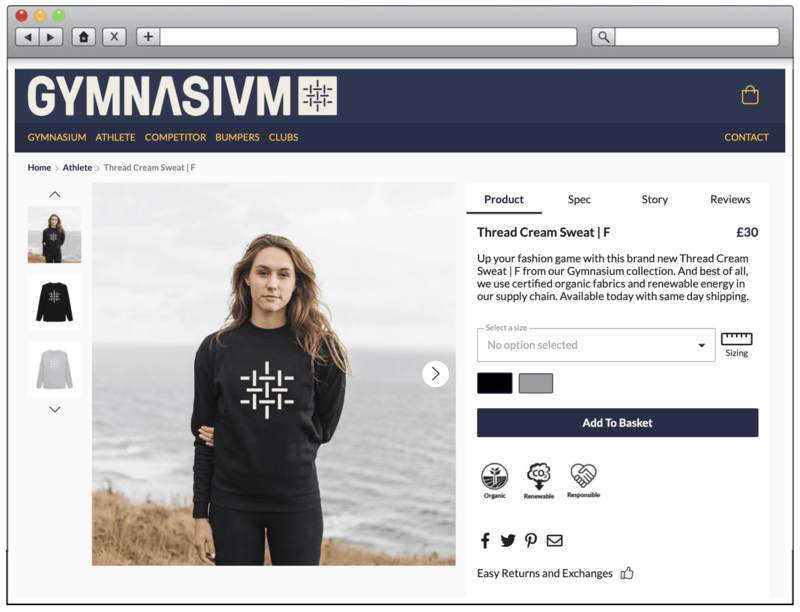 You can shop for teeshirts, hoodies & sweats on our Gymnasium TeeMill store. Ethically sourced organic cotton and bamboo tee shirts from a solar powered factory in the Isle of Wight. Printed on demand they dispatch the day after your order. We also have Flexfit hats, limited run tee shirts and hoodies available on our Gymnasium Shopify store and on the links below.